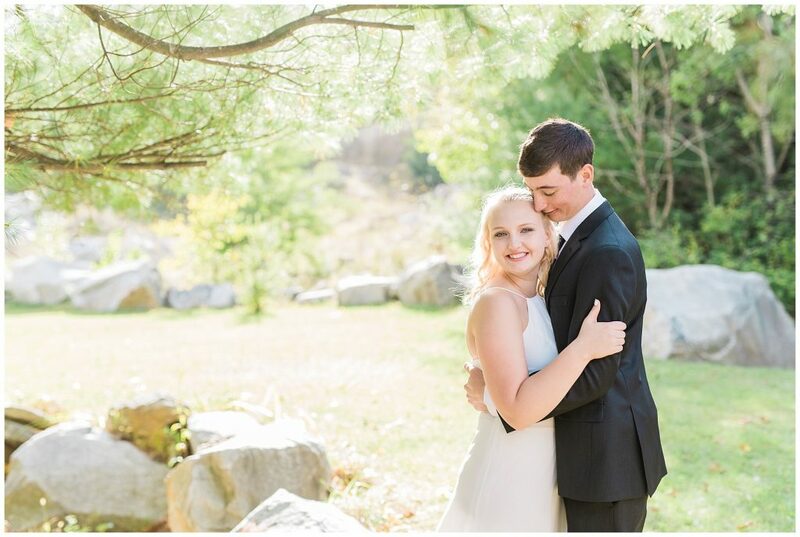 If you could imagine the most beautiful family-oriented backyard wedding on a warm, sunny September day – this would be it! 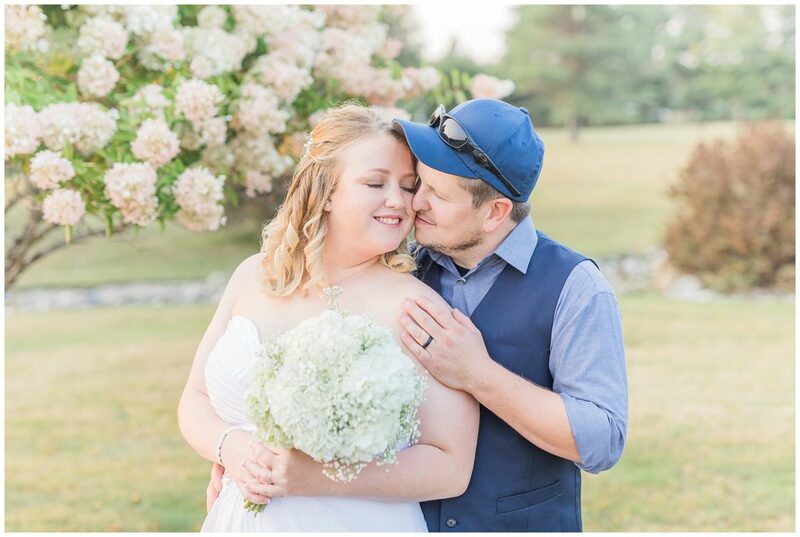 Everything fell into place beautifully for this wedding to happen! There’s just something sweet about a small, intimate ceremony. With less than 20 guests, this wedding was just that.